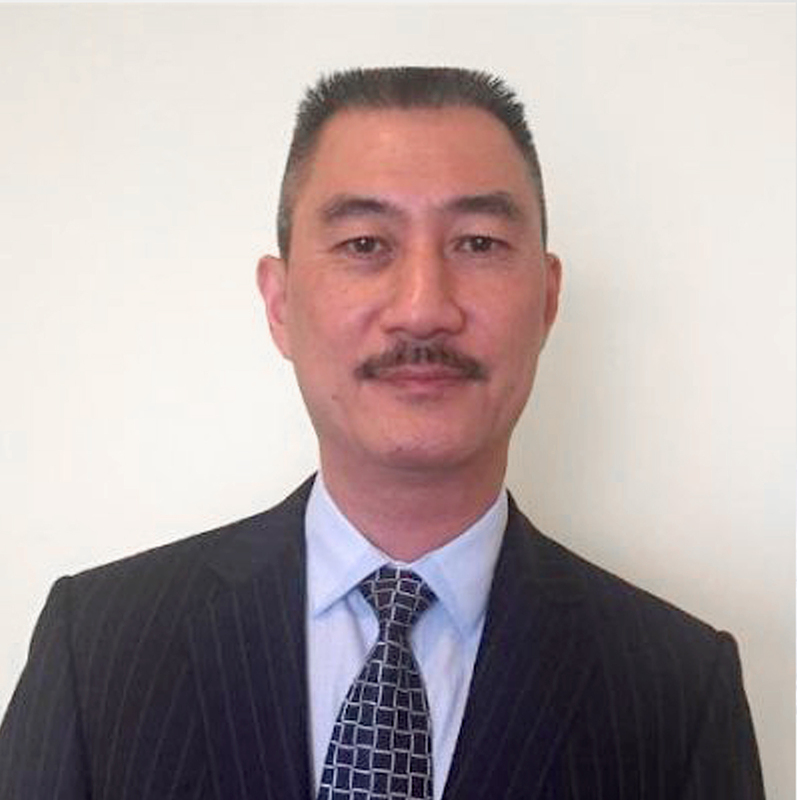 Derek Tse, is Managing Partner at Helm Innovations, a professional services organization in Canada. Derek has played many roles in the Information Technology industry. From programming to managing large complex programs in Hong Kong, the USA and Canada, industries include projects for military, government, banking, brokerage, education, telecommunication, and consumer retail. Recently, Derek completed leading several engagements at RBC Dominion Securities for a large reporting and business intelligence initiative and facilitating the IT integration of a US acquisition; at TD Securities, led the integration of new international platform; and at the Canadian Memorial Chiropractic College, implemented a comprehensive ERP solution. Derek is a member of the Project Management Institute and is a Certified Project Management Professional. Jose Pierre's meeting with Derek in December of 2010 in Toronto, Canada lead to Derek's passionate effort to help the children of Haiti. What motivated you to give of your time to help the children of Haiti? Mr. Tse: It did not take a lot of motivating, helping other genuinely in need is human nature, in this case, the opportunity presented itself and I felt that I have the capacity. How did you get so many people to give and even volunteer with this effort in Canada? Mr. Tse: I am very lucky to be connected to many people who are willing and able to help, especially Miss Christine Connelly, she is a neighbor, good friend, an educator, and a passionate campaigner when she believes in the cause. Through Christine, we were able to mobilize the all the schools in the Ontario French School Board. My professional, family and extracurricular connections were also important, they further expanded my request to other friends, their children, and the children's school, I stopped keeping track of individuals after a month or so just because it was not possible to keep up. What did you learn through this project and, what message do you have for others who may want to help but are unsure of how or what to do? Mr Tse: One key lesson I learn is trust is the most important factor. Because of the nature of the project, everybody involved understood exactly the purpose of the project, that is, books for kids. If the project is to fund raise, with no clear accountability of the purpose, then the result will not be the same, mind you though, we did receive financial support in terms of providing logistics such as local transport, supplies for packing, food for volunteers, etc, but they were expenses on the spot. I encountered numerous logistics issues in this project, I think there is enough "why not"s to stop most people, I do know, perhaps from professional experience, that if I believe that something must get done, then it will get done, the solution will present itself. Thank you Mr. Tse for your time and, for your ongoing support in Haiti.